Our Luxury high specification Leisure Homes ‘Spey Valley View’ & ‘Creagan a’ Chaise’ (numbers 18 & 19) are located next to each other in a prime position on the perimeter of Boat of Garten Holiday Park (Scottish Tourist Board 4 Star graded) Both have uninterrupted views of the Spey Valley and to the mountains from the lounge and decking. 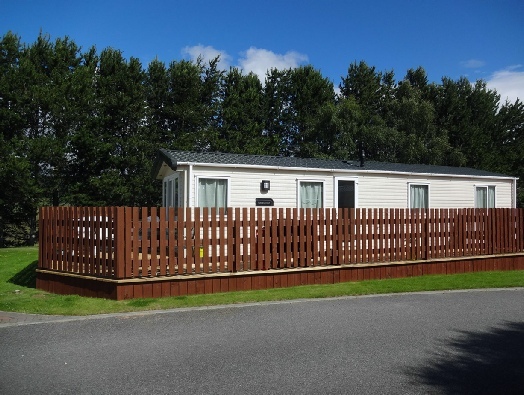 ‘Kinveachy Forest View’ (number 78) is our brand new July 2016 ABI Harewood Leisure Home also located on the perimeter of Boat of Garten Holiday Park. Boat of Garten (the Osprey Village) is located on the famous River Spey in the heart of the Cairngorm National Park near Aviemore and is an ideal centre for a large variety of outdoor pursuits - Skiing / Snow boarding, Walking, Mountain biking, Bird watching (Loch Garten and the RSPB Osprey Centre is close at hand), Pony Trecking, Strathspey Steam Railway, Fishing (loch & river), Golf at Boat of Garten Golf & Tennis Club. Children are well catered for at the “Landmark Forest Adventure Park” at nearby Carrbridge, with high ropes courses, water slides and rides, and the Highland Wildlife Park at Kingussie. The CairnGorm Mountain Funicular Railway is a popular visitor attraction. Aviemore with its shops, cafes, restaurants, bars and clubs, and from where you can access the ski slopes and mountains is only 6 miles by road or 5 miles by walking through the forest from Boat of Garten along the Speyside Way. Children are welcome. 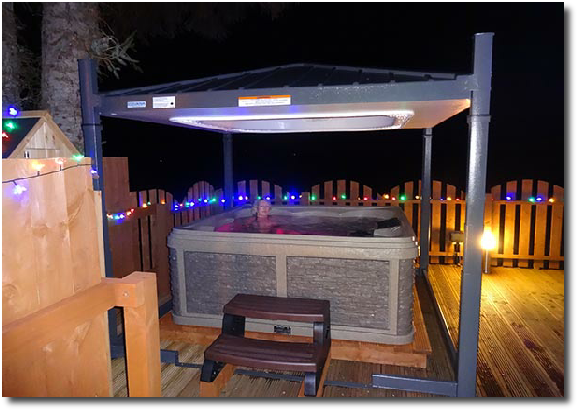 One dog is welcome (up to Labrador size) at an additional cost of £10.00, all our leisure homes have large enclosed decking areas with gates). . Bookings can be made for short or long breaks. Gas and electricity, towels and bedding are included in the price. Please use our ‘Contact’ page to contact us for availability & prices. Please note NO MORE THAN 4 PERSONS may stay / sleep overnight in our Leisure Homes (Nos. 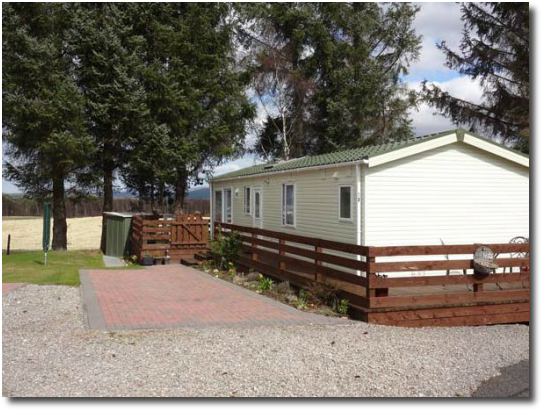 18, 19 & 78 Boat of Garten Holiday Park).